SKU: 2009. 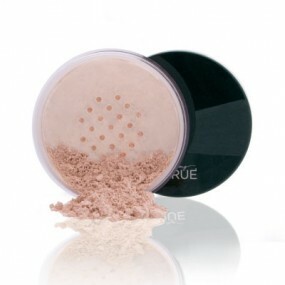 Category: Being True, Pressed Powder Compacts. Tags: Makeup. 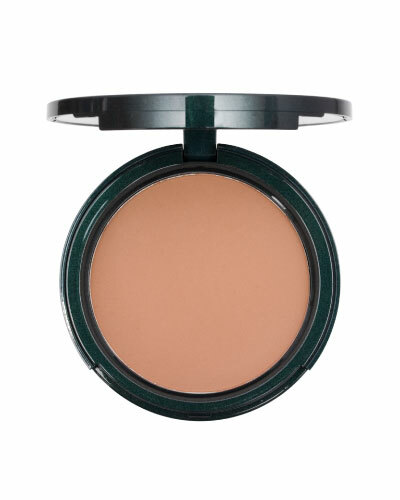 Mineral Foundation Tan 3 Compact SPF 17 – Please come in for professional color matching to find your True foundation color. 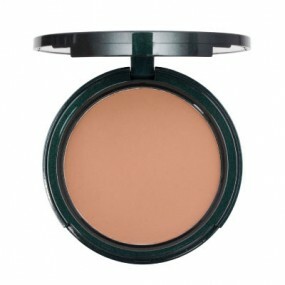 All Compacts are non-refundable, non-exchangeable if you have not received color matching.